Picture-Perfect Winter Photo Contest Shoot pictures at the Ogden Nature Center through January 31, 2013 Entry deadline: Monday, February 4 Awards ceremony: Saturday, February 9 at 10 am at the Ogden Nature Center $5 per entry Open to ages 8 – adult Entries will be accepted in two age groups -- ages 8-15 and ages 16-adult Winter is a terrific time to capture the wonders of the Ogden Nature Center, so grab your camera and enter the Center's second annual "Picture Perfect Winter Photo Contest.” Photos must be shot at the Ogden Nature Center between Jan. 2 and Jan. 31, 2013, during regular center hours. Entries must be in one of two categories: 1) General Nature Shots, which includes wild animals, or 2) Resident Animals, which encompasses Ogden Nature Center’s caged education animals and the Nature Center’s two resident wild turkeys. Entrants may enter only one photo in each category for their age group. Photos submitted for judging must be no larger than 8x10 inches and must be mounted on cardboard or foam board. Please no frames or glass. Include the entrant's full name, age, telephone number, e-mail address, street address and entry category on the back. Preschool Discovery Days – Frozen Landscapes Choose a date and time: Friday, February 1 or Tuesday, February 19 9:30 am, 11 am or 1 pm on any of the dates above $5 per child/parent member $6 per child/parent non-members Ages 3-5 Discover the complicated patterns of crystals and snow flakes, enjoy cocoa, songs and fun! Make a salt crystal snowflake to take home. Learn about the creature comforts of the plants and animals of the Nature Center’s frozen landscape. Programs are one hour. Pre-registration is required. Space is limited. Please call 801-621-7595 to register and for details. Wild Wednesdays: Crazy and Curious Corvids Wednesday, February 27, 3:45 pm Free for ONC members $2 children / $3 seniors / $4 adults All ages welcome Join an Ogden Nature Center teacher/naturalist for a Wild Wednesday program focused on some of the smartest groups of birds in our world—the corvids. 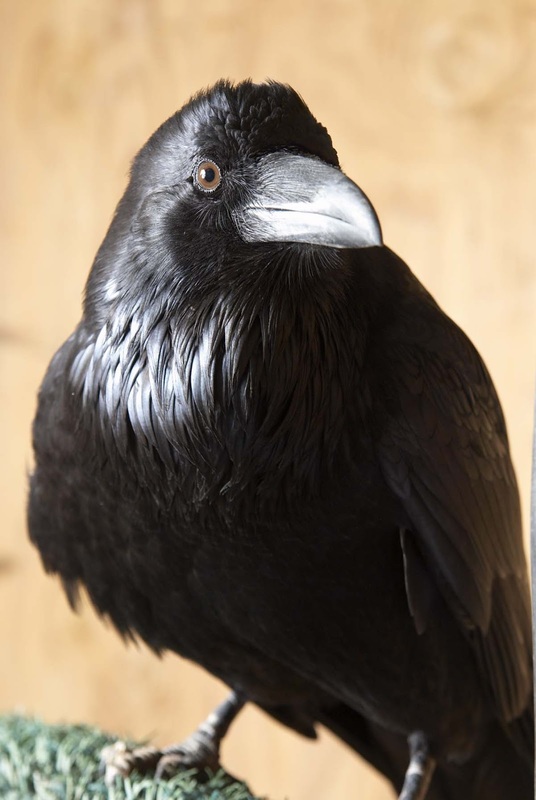 Listen to a true tale about a special raven and then meet the Ogden Nature Center’s most curious and playful raven, Cronk. Please meet in the Visitor Center. Address, Phone and Registration Information Class sizes are limited to ensure a quality experience. Call in reservations over the phone and pay with a credit card or come in person to pay with cash or check. 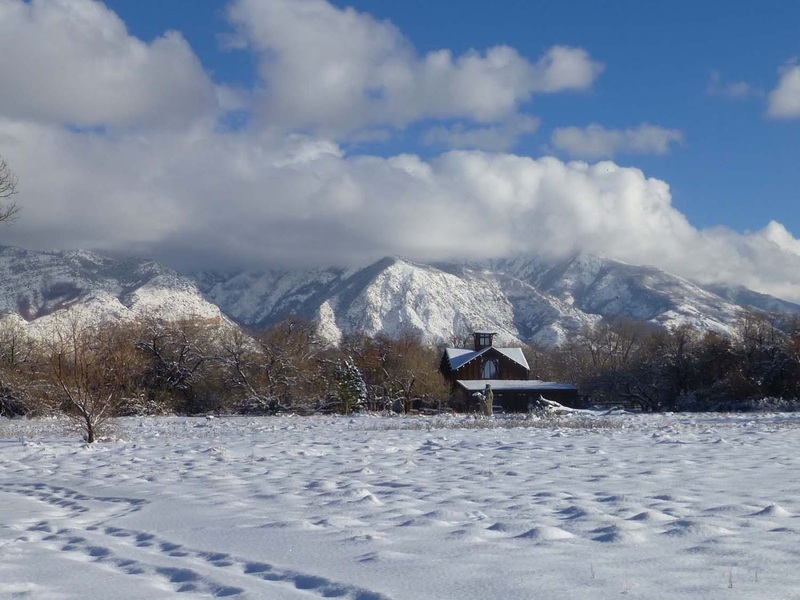 The Ogden Nature Center reserves the right to change instructors or cancel classes due to circumstances beyond our control including, illness, inclement weather or low attendance. 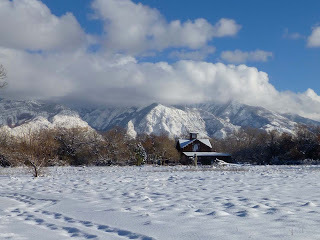 The Ogden Nature Center is located at 966 W. 12th Street in Ogden, Utah. For more information, please visit www.ogdennaturecenter.org or call 801-621-7595.